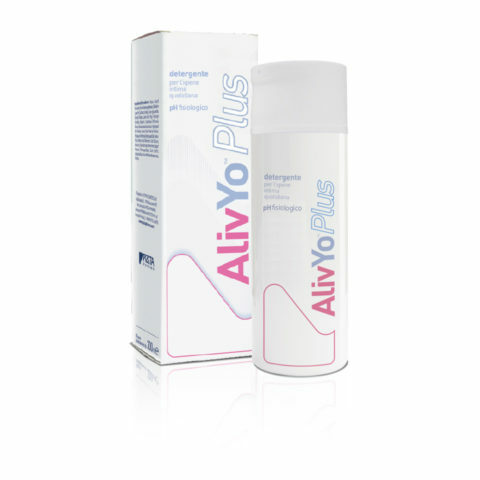 Food supplement based on dry extract of Zingiber Officinalis Roscoe (Ginger), titled to 5% in gingerols, and Vitamin B6. 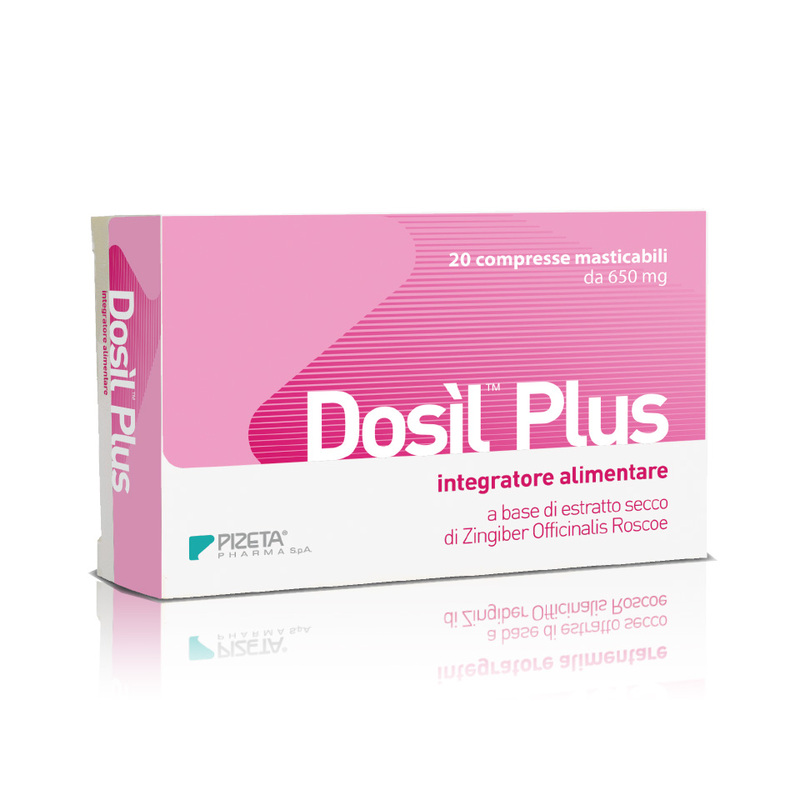 Dosìl Plus is a natural remedy that helps to reduce the frequent nausea that may occur during pregnancy, especially between the first and second trimester. 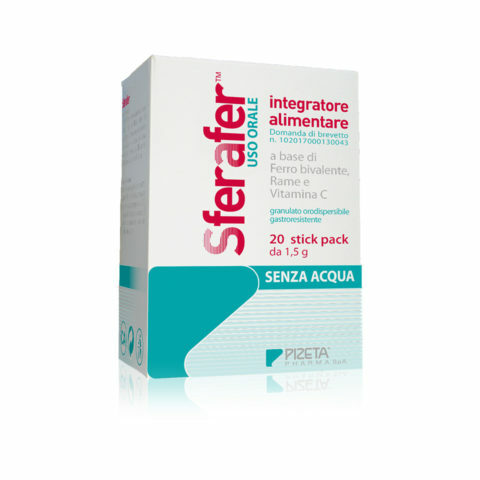 Each pack contains 20 chewable tablets, which you can always comfortably carry with you and take when needed. Recommended dose: 1 to 4 chewable tablets per day. 3 out of 4 women suffer from pregnancy nausea. That’s because…. As many as three out of four women experience pregnancy nausea between the first and second trimester. This problem usually tends to disappear in the second quarter. 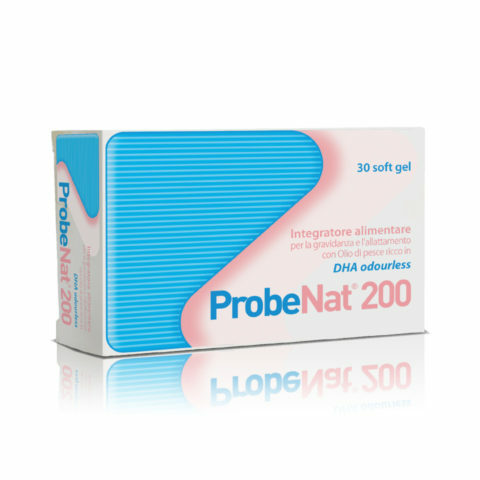 Prim parous and very young women are statistically more at risk of nausea during pregnancy. This annoying phenomenon appears mostly in the mornings and on an empty stomach, but some women experience it also at other times of the day. 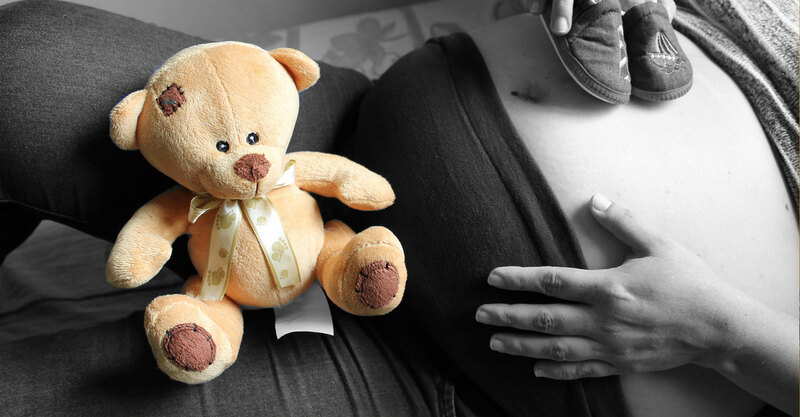 Why does pregnant nausea happen? Nausea during pregnancy is probably related to an increase in the concentrations of some hormones, which occurs especially in the first trimester, such as estrogen, progesterone and beta HCG (human chorionic gonadotropin). Several studies have also found that Vitamin B6 deficiency may be a factor causing pregnancy nausea. Among the various components of ginger, gingerols molecules are responsible for the anti-nausea action. 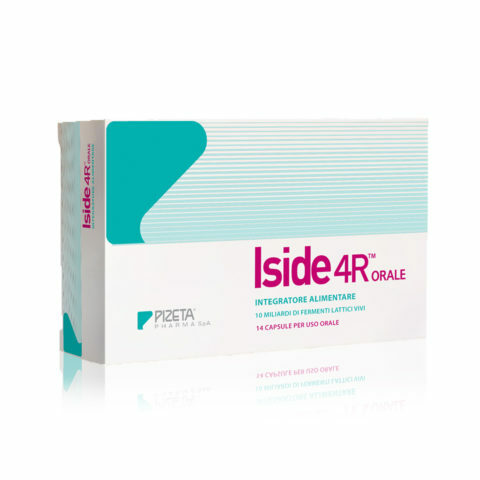 These go to act as procinetics directly at the level of the gastro-intestinal tract, without going to act on the central nervous system, thus avoiding the possible appearance of the side effects induced by the use of specific drugs. 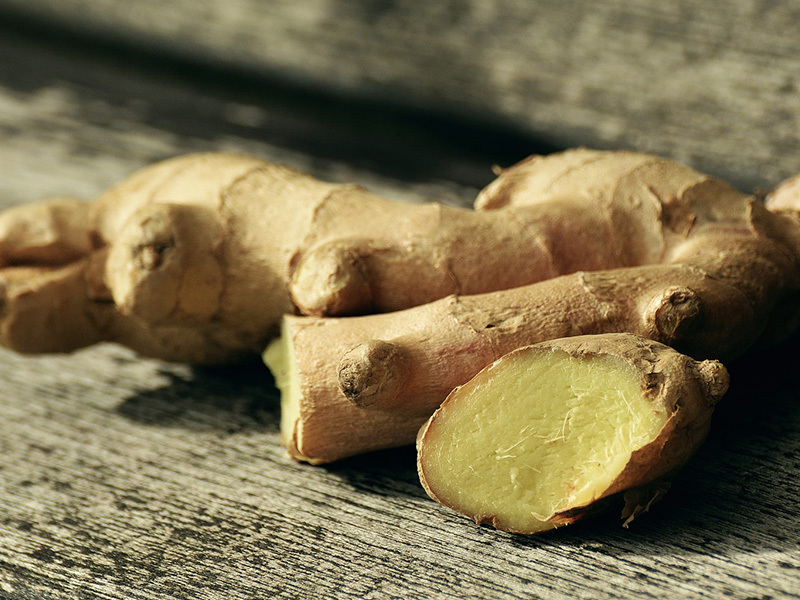 The anti-nausea action of Ginger is officially recognized by the Ministry of Health (Decree March 27, 2014 – Belfrit). Higher levels of Vitamin B6 in pregnancy are related to a lower incidence of nausea episodes. Make small but frequent meals, chewing slowly and properly. The ideal number is five meals a day (3 main and two snacks based on nuts or whole crackers). It is important never to keep an empty stomach to avoid the onset of nausea. Avoid eating fatty and very tasty foods. Light dishes are a better option, and stay away from foods with smells and tastes that may be unpleasant. Drink a lot of water throughout the day, preferably still water and away from meals. Rest as much as possible relaxing with a good movie or a good book. it helps to divert the mind from the thought of the onset of nausea.